Robert understands it can be difficult for people to choose the seemingly longer, harder route when life throws a curveball. In the formative stages of his career, he took a risk by leaving a successful law firm, which led to going out on his own and establishing his practice. Armed with this personal knowledge and experience, Robert encourages injured workers to look for an attorney with expertise in the field of workers’ compensation. Unsurprisingly, Robert fits the bill. He’s an Arizona Workers’ Compensation Certified Specialist—a certification awarded by the Arizona State Bar to attorneys who meet the highest standards in the field. 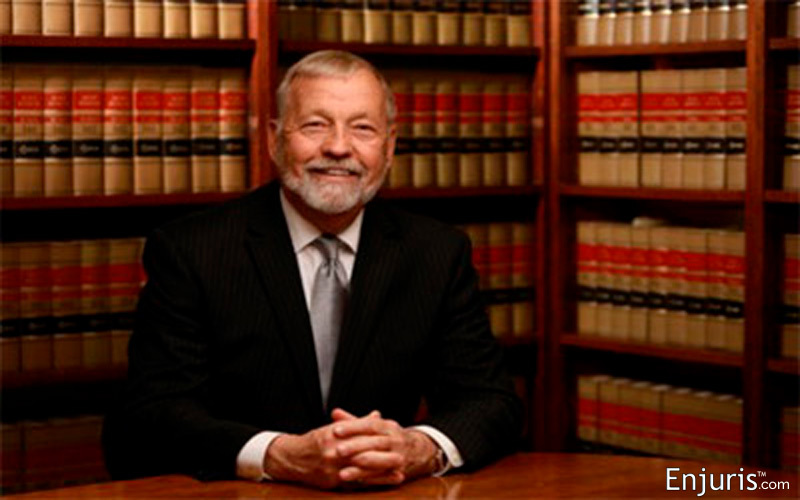 He’s also an active member of the Arizona Trial Lawyers Association and has successfully litigated more than 11,000 workers’ compensation hearings, including a number of seminal cases. 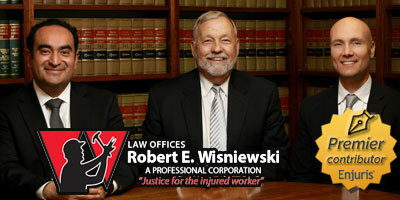 In addition, Robert serves as a workers’ compensation advisor to members of the Phoenix Coyotes and frequently writes and lectures about workers’ compensation law. With years of experience and accolades at his back, Robert likes to hit the ground running when taking on a new case. Robert personally interviews each client and litigates each case himself. This is somewhat rare in today’s legal world where associates (and sometimes even paralegals) are tasked with conducting client interviews. But Robert is the sort of guy who wants to get to know his clients. When asked what the hardest part of his job is, Robert responded by saying it’s diffusing improper expectations. “What clients look for initially usually isn’t accurate,” he said. Robert was formerly an officer for 4 years in the United States Air Force and a JAG officer for 18 years. He still stays active in his free time. He has 7 young grandchildren and he likes to run, practice yoga, practice pilates, and travel. Robert also derives enjoyment from being a Board member of Kids Chance of Arizona, a scholarship program for injured workers’ children.